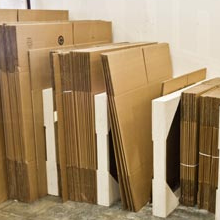 Storage units from $1.00 per day. 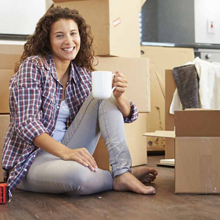 Titan Self Storage provides easy storage solutions at some of the most competitive rates in Melbourne - including storage for individuals, family and business. Call for a free quote now on 9486 7999. Melbourne's best public wine storage. 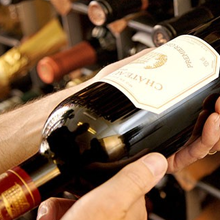 Subterranean storage facility with private individual wine cellars available for between 6 and 2000 cases. 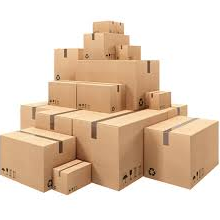 Titan offer a wide range of moving boxes and packaging material for you to purchase so that you can protect your belongings while in transit and storage.